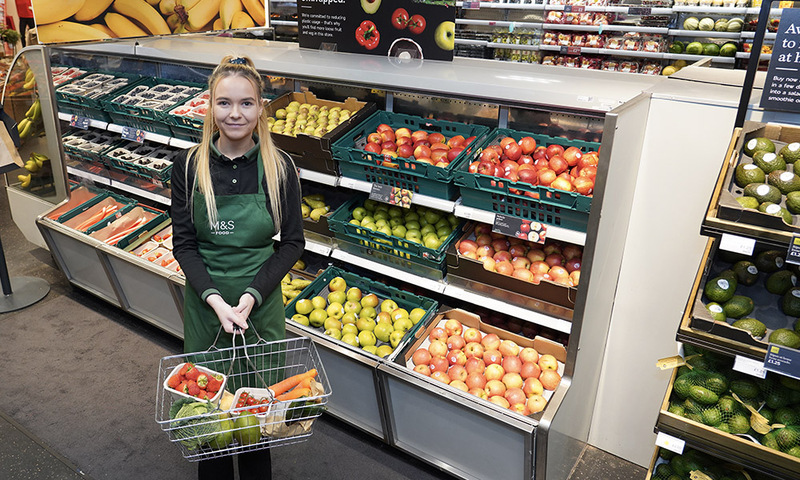 ISD Retail Division supplied, delivered and installed Dual Temperature Cold room Compartment in the new M&S Simply Foods store in Yate, Bristol. Marks and Spencer are one of the UK’s leading retailers, with over 700 stores throughout the UK and over 400 stores internationally. 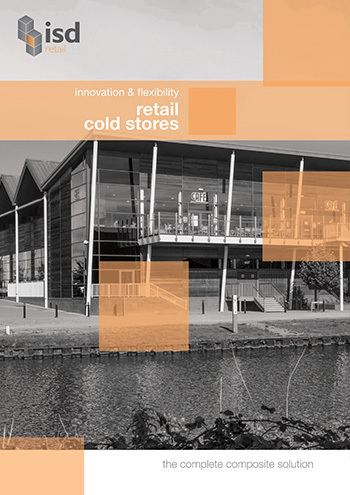 ISD was given the opportunity to install a new dual temperature cold room compartment at their new ‘Simply Foods’ store at Yate Shopping Centre comprising of a 19sqm Freezer and a 47sqm Chiller. As part of the M&S eco plan, ISD installed 100mm ‘Envirofoam’ polyurethane panels where possible, with longer length PIR ceiling panels used as necessary. Due to the length of the Chiller, ISD installed a steel beam and posts to allow the panels to be split and installed using C2 top hat suspension. Two tier dunnage was fitted internally and externally to protect the walls from damage.